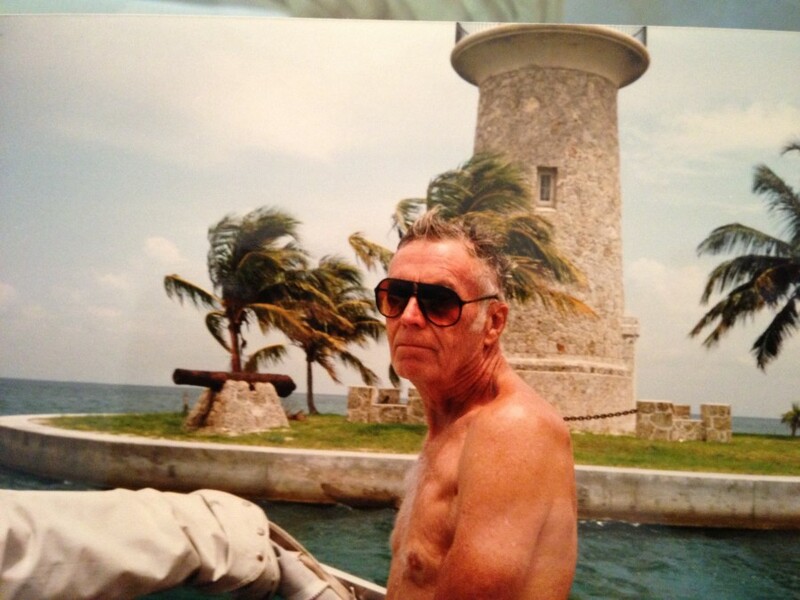 Fred G. Meyers, longtime resident of Miami, passed away on January 15th, 2019. He was born in Memphis, Tennessee to John W. Meyers and Eda Rieben Meyers, on January 29th, 1924 and would have had his 95th birthday at the end of this month. 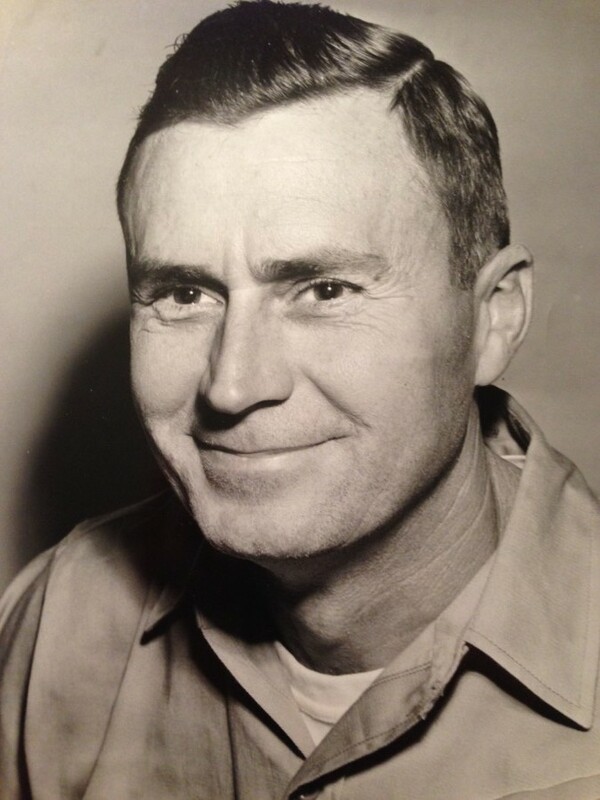 Fred was an electrician and member of IBEW Local 349 for over 69 years. Our dad was quite the daredevil in his early days and had many adventures/incidents racing stock cars and 3/4 Midgets in the Memphis area. He also jumped a motorcycle through a flaming wall which resulted in a few broken bones. He owned and flew several private planes over the years, one of which he bought after it had crashed into a muddy field in Mississippi. He put it on a trailer, hauled it back to Miami, and stored the wings in my mother’s living room while he rebuilt the plane. He then flew it for many years from the airstrip at Burr’s Field in the Redland. He always owned a boat and loved being out on the water. He was a member of the North Dade Boat Club, Aircraft Owners and Pilots Association, and the Florida Inboard Racing Club for many years. 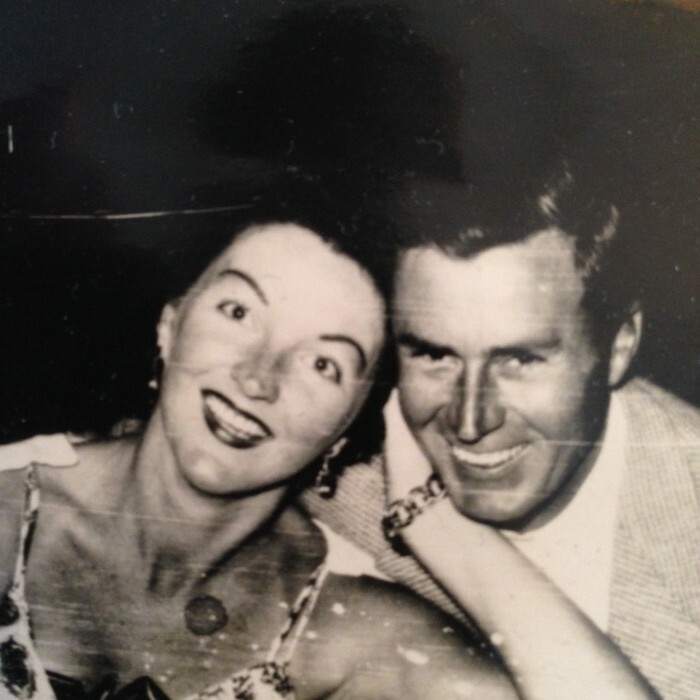 Dad loved fixing things—from plane and boat engines to lawn mowers and golf carts. He could repair almost anything. He came down to Miami in the early 1940’s to help build 2 homes on Old Cutler Road for his parents and sister, Lavina Schwam and her husband, Wallace. He did not like cold weather, so after spending some time here in South Florida, he moved to Miami permanently in 1956. He is survived by his 3 children, Patricia Meyers Burns, Jim Meyers, and Rick Meyers, 2 grandchildren Jennifer Burns Vest and Jeff Burns, and 4 great grandchildren. Fred was predeceased by his late wife, Patricia, in 2006. Although, we are all saddened by his passing, we take comfort knowing that he lived his life to the fullest. In lieu of flowers, please donate to the American Brain Tumor Association at www.abta.org.